Forex trading involves trading of currencies on different trading platforms. A number of factors affect the currency market. And, you want to trade currencies you need to adopt a host of analysis and strategies to strike the best deal and reap maximum benefit. These strategies help in assessing the market well. With these strategies, you can gain a competitive edge over other traders in the global market. One such strategy is price action strategies. By following the simple three methodologies, you can interpret the data well and trade in the appropriate time. The term price action trading implies to the methodology of laying down all data required for trading on a price chart. There is no scope of confusing data in this procedure. These charts captures data related to global data during a stipulated time. The resistance and support zone as well as the ranging market is also depicted in the chart. The movement of price in the market, the actions of the brokers in the specific period the time is reflected in the chart. Global development and other economic updates affect the market, but as a trader you need not analyze those. This news is automatically reflected in the price action chart. You can follow few trading patterns to success in the Forex market. Pin bar setup is one such price action pattern used for trading. These bars can be generally located in the resistance, and support zones provide accurate structures. They indicate the trend and the rejections, as well. These bars can be also used in context to the trending market. Depending on the movement of price these bars can be categorized as bearish or bullish pin bar. Another strategy or pattern used for Forex trading is fakey strategy. This generally indicates the rejections in the global market. There are times in foreign exchange market, when the market seems to move in one direction only and then turns reverse. These conditions lure amateurs a lot as the experienced traders push the price in the opposite direction. Depending on fakey setup, you can really take some bold steps in the Forex market. The last one is Inside Bar Setup. This is can be used as a continuation signal as well as a turning point one. This setup is best used in weekly and daily price charts. It denotes the combination and also the recent trend of the market. Forex market is dynamic the information or the trend that it leaves behind is also referred to as footprints. These footprints also known as clues help in determining the trend of the market. Well, these clues are also known as signals of price action trading. The best time to enter the market depends on these signals. Along with this signal another factor is hot point that also decides this time. This point is also called confluence, which is the intersection of more than two levels. 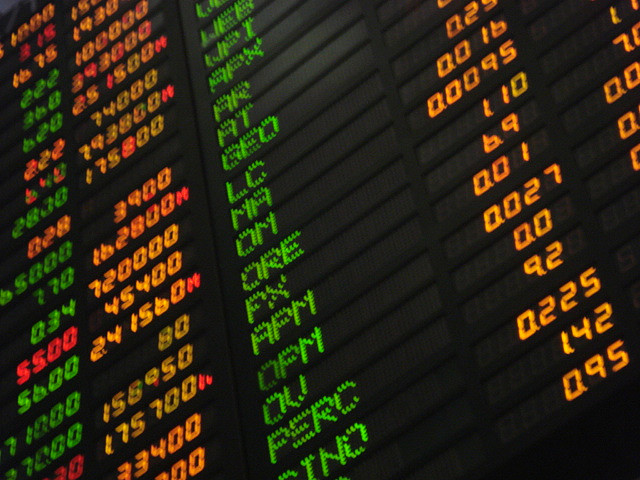 Traders generally look for areas where two or more level conglomerate. These can be assessed with the use of different tools. These setups and strategies make Forex trading easy and reduce complications. If you have mastered the use of these strategies, then the trading will be really easy for you. When the market is bound by range, then trading in the consolidated is the best option. Following these strategies, you can trade according to the trend of the market. From the daily chart, you can spot the time which is most favorable for trading. A daily chart gives the actual depiction of the foreign exchange market. Knowing the basics of price action strategies is essential for successful trading. Author Bio: Neil Hyden writes blogs on Forex trading. He writes a great deal on strategies and signals used in price action trading and elucidate how it helps in trading as a whole.